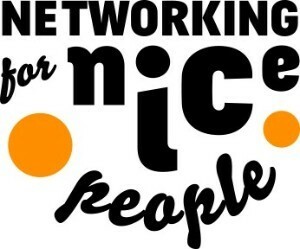 Welcome to the Networking For Nice People blog digest newsletter. Our blog content is dedicated to helping you improve your networking by focusing on connection, collaboration, and community. By signing up here you will be among the first to see our latest content.